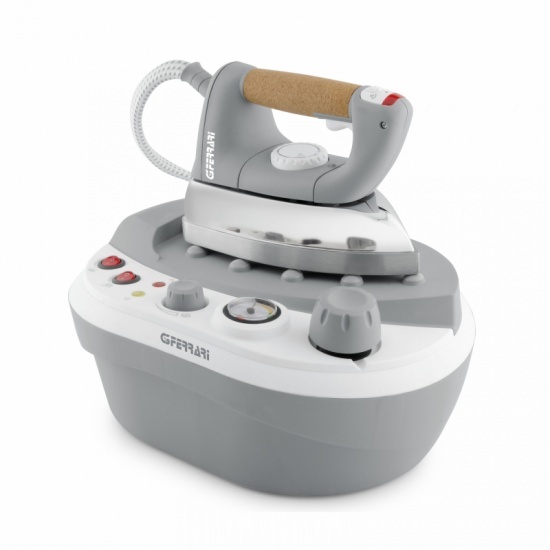 Steam iron Emiro is designed with the end user always in mind. 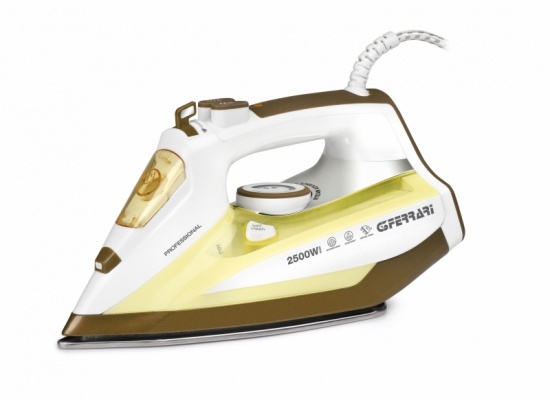 Easy to use and equipped with a comfort handle, this unit features the team control switch, super & vertical steam jet, spray function to moisten fabrics and temperature control with five settings specific for wool, cotton, linen, silk and nylon. 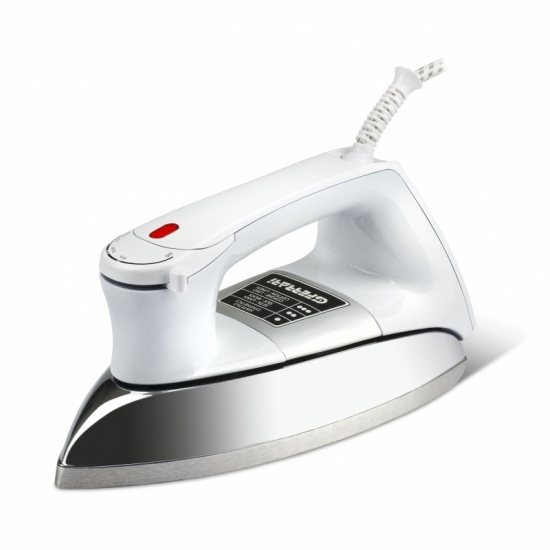 The iron plate is stainless steel-made and integrates 117 micro-holes that allow great steam uniformity and it is suitable to slide easily on every fabric, from shirts to table linen. Equipped with a transparent tank to conveniently check the water level, Emiro is able to ensure a long autonomy without interruption thanks to the excellent tank capacity of 320 cc. Fill out the form below to request information about: Emiro - G40008.